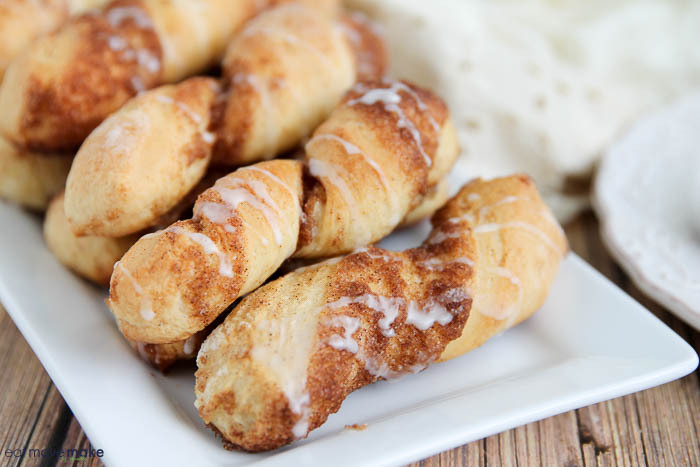 Cinnamon Twists - Soft, Chewy, Buttery, Rich & Delicious! 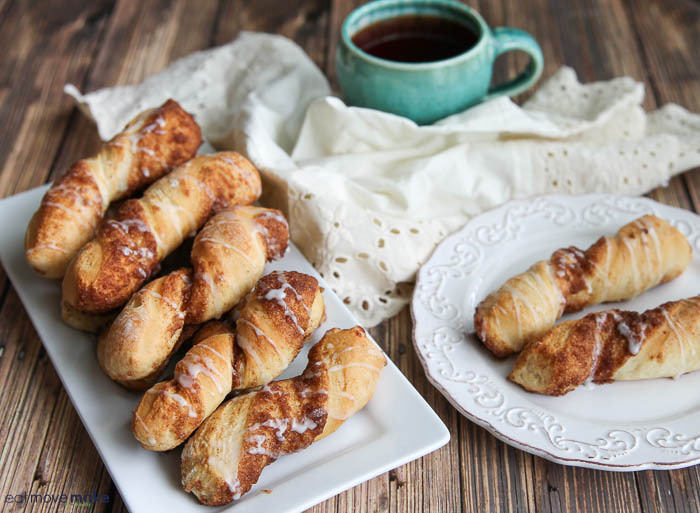 These cinnamon twists were created for #SummerDessertWeek! I was sent samples by some of the sponsor companies but as always opinions are 100% mine. You know what I love about these cinnamon twists? Everything! 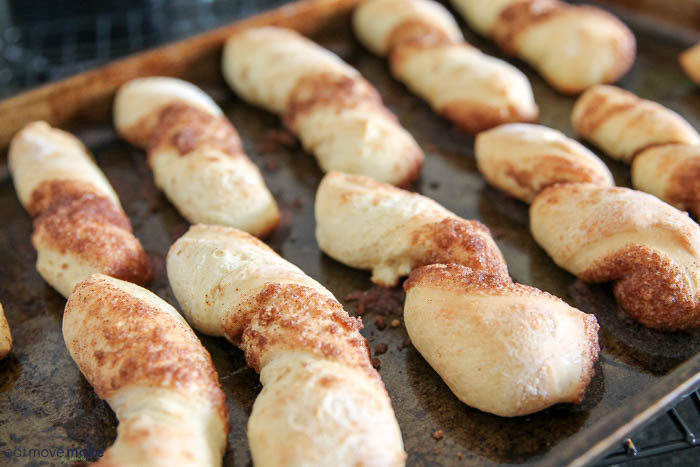 The soft and chewy dessert sticks ooze such a buttery, rich and delicious cinnamon toast flavor. And they’re really fun to make because of all the kneading, twisting and oh, so satisfying bread yeast smell. I’m not the only one who loves the smell of bread yeast, right? 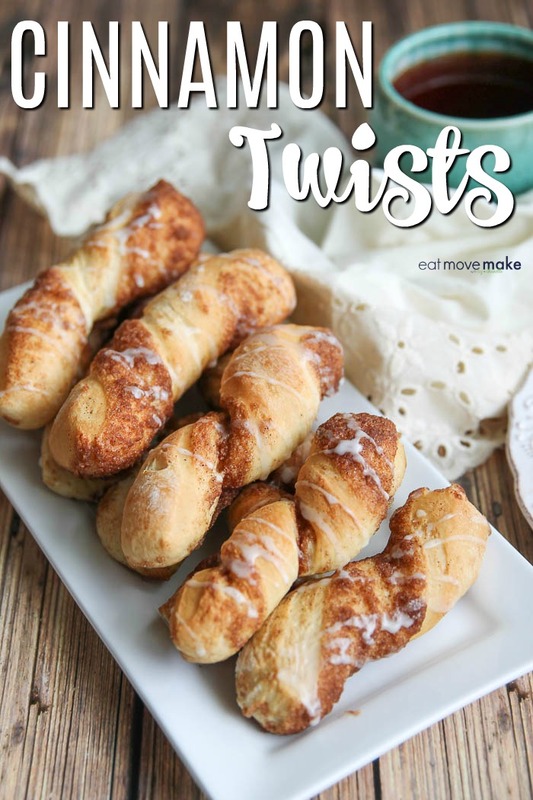 Scroll to the bottom for the cinnamon twists recipe! 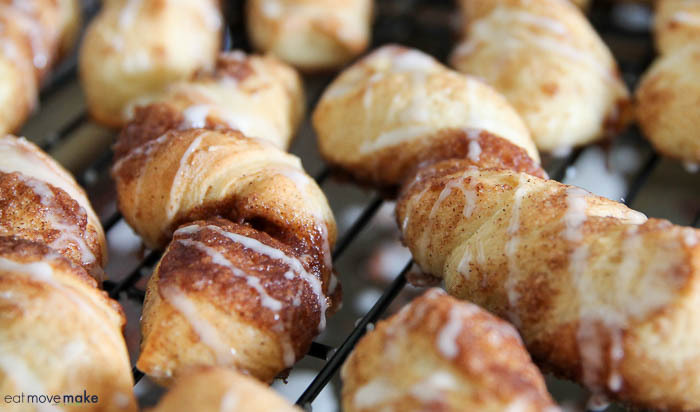 Set aside the morning or afternoon to make these. They’re worth it; I promise you that. … into this because of the addition of yeast never ceases to amaze me. Also punching it down after rising is entirely too much fun. 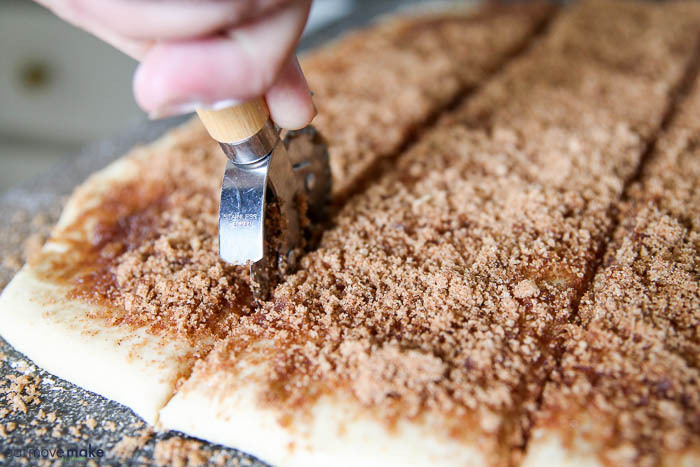 That’s when it’s ready to be slathered with all the buttery, brown sugar-cinnamon goodness and it rests for a bit before being cut into strips. Those strips get twisted and placed on a baking sheet to rise for a little while before baking. After baking, you’ll probably want to eat some immediately. I encourage this. You earned it. But if you can stand waiting, a drizzle of glaze over the top is a delightful finishing touch. 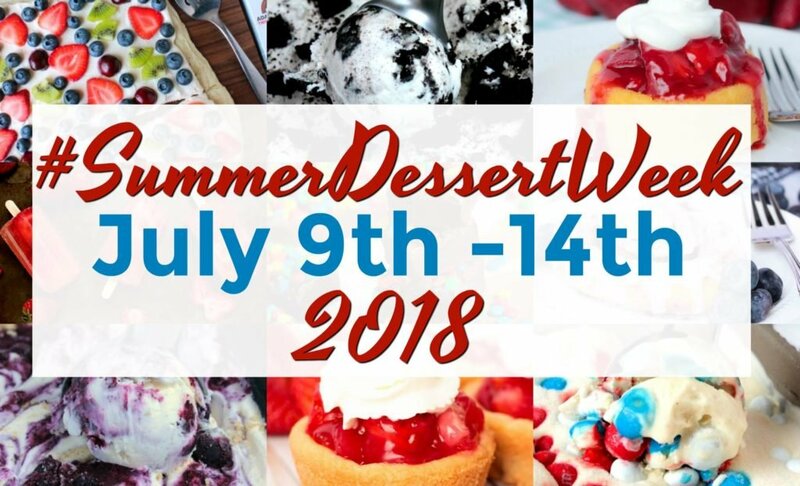 Dig in, but by all means, share them with everyone! The recipe makes four dozen so there’s enough to be a giver. In a large mixing bowl, dissolve yeast in 1/4 cup of the warm water, making sure to check temperature. Add 2 cups of the flour, sugar, salt, milk, butter, egg and the rest of the warm water. Beat on medium speed for 3 minutes. 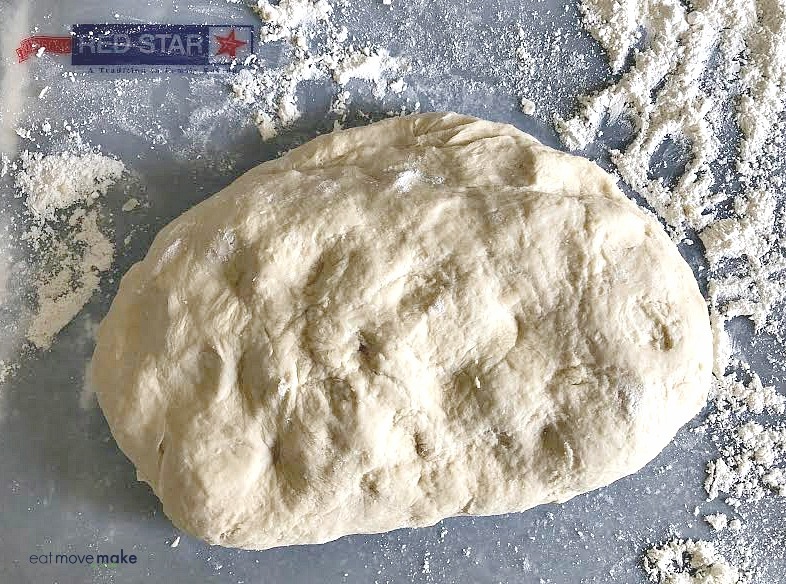 Add remaining flour gradually until a soft dough is formed. Turn onto a floured surface. 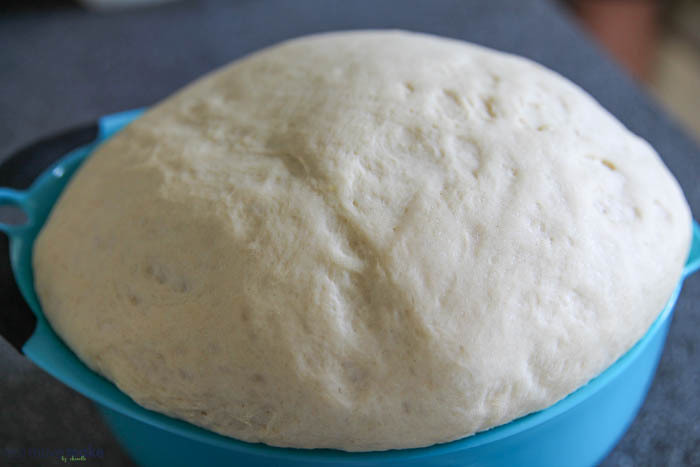 Knead dough until it loses its stickiness and is smooth and elastic (about 10 minutes). Place in a greased bowl, turning once to coat. Cover and let rise in a warm place until doubled, about 1 hour. Punch down dough. 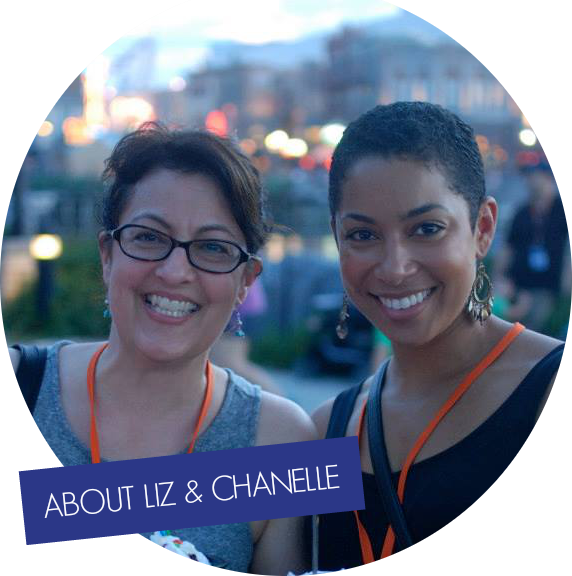 Roll into a large rectangle (12x16-inches). Brush with butter. Combine brown sugar and cinnamon; sprinkle over butter. 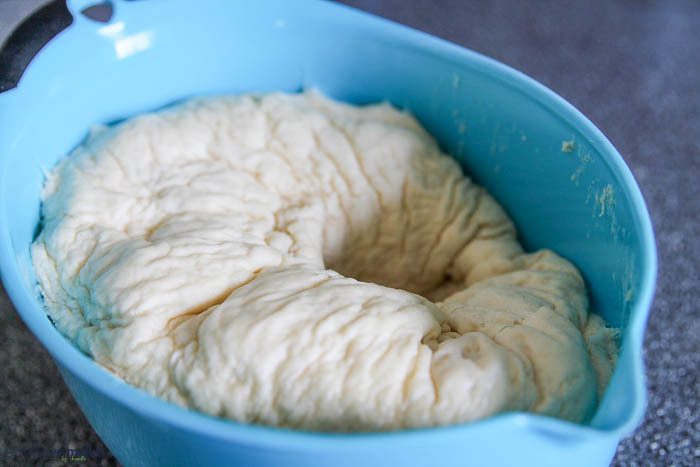 Let dough rest for 8-10 minutes. Preheat oven to 350°. Cut lengthwise into three 4-inch by 16-inch strips. Then cut from top to bottom into one-inch wide strips (yielding 48 pieces total). Twist each strip a couple times and place on greased baking sheets. Cover and let rise until doubled, about 30 minutes. Bake for about 15 minutes or until golden brown. Remove to cooling rack. Glaze if desired. 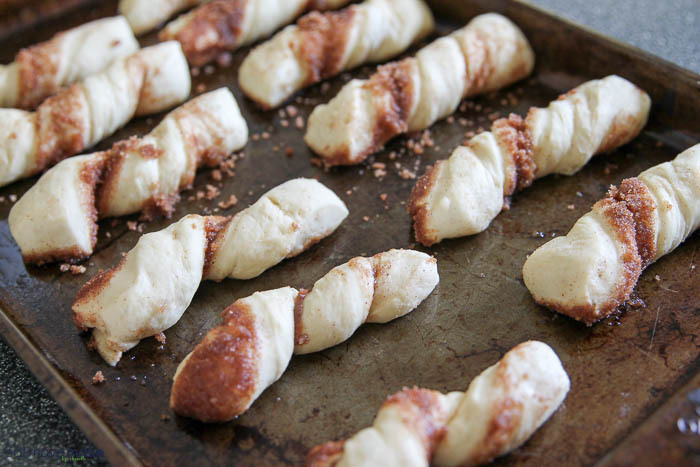 Pin the cinnamon twists recipe for later! These look amazing! I want to make them right now. Thanks for the recipe! This looks really good. I never have much luck making my own bread of any type but I think I will try this! I love anything cinnamon! These make lovely desserts (or breakfast) for a weekend. I don’t cook very much, but I might have to try this. Looks delicious. My family would love it. These look really good. However, step 3 says to brush with butter and sprinkle cinnamon sugar over – two separate times. Is this correct? Ugh, I’m so sorry. No matter how many times I proofread… thanks for letting me know. I’ve corrected it. It’s just one time with the butter and cinnamonsugar! 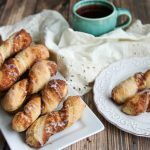 I sent this recipe over to my daughter, I love cinnamon anything so much and to add the twist element is heaven! these look amazing! I love cinnamon twist, rolls or anything like this. Yum! Thanks for sharing at Merry Monday. Hope to see you next week!